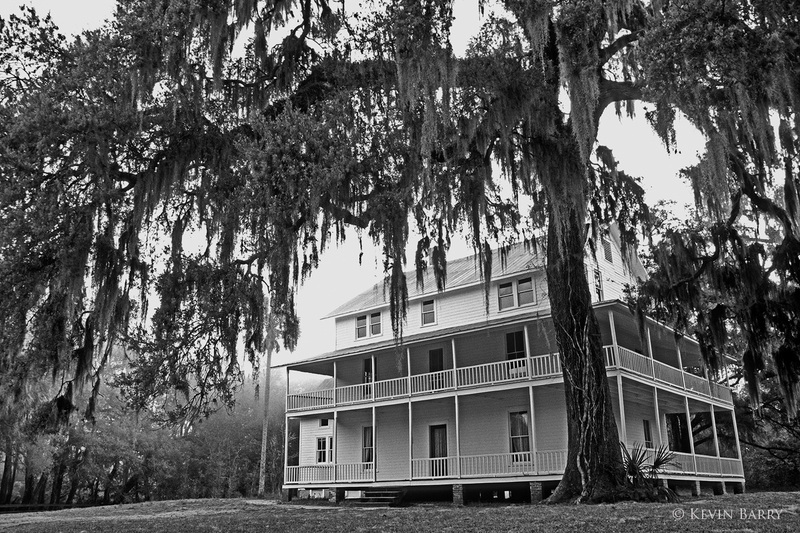 Built in 1872, the Thursby House is located at Blue Springs State Park in Orange City, Florida. The house was once a two-story structure built from three kinds of center-cut pine that had been milled in Savannah, Georgia, and transported by boat to the site. Photo © copyright by Kevin Barry.